The end of July, the I.O.C. released its newest update for the birds. This website is updated. The official number of extant (living) bird species is now 10,694, and there are 158 extinct species. There are 20,074 subspecies. There are also still 40 Orders of Avian wonders. An Order is a scientific way to categorize related birds. 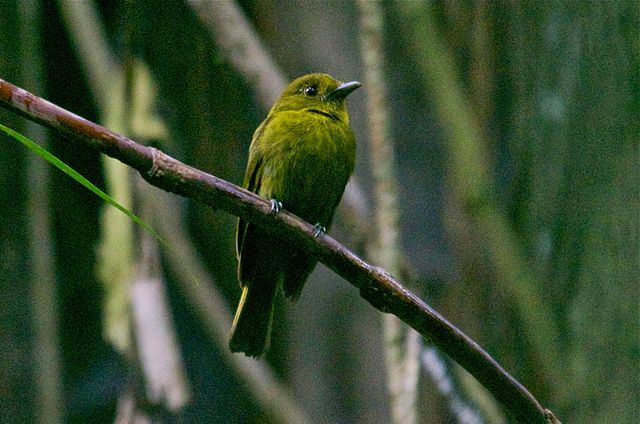 Orders are divided into the 238 Families of birds and 2 Incertae Sedis, with also contain all those subspecies. The two Incertae Sedis groups contain birds that they do not know how to classify. All the Family pages are up to date, plus all the First and Last Name indexes. Several challenges were to discard a Family page and make a new page. 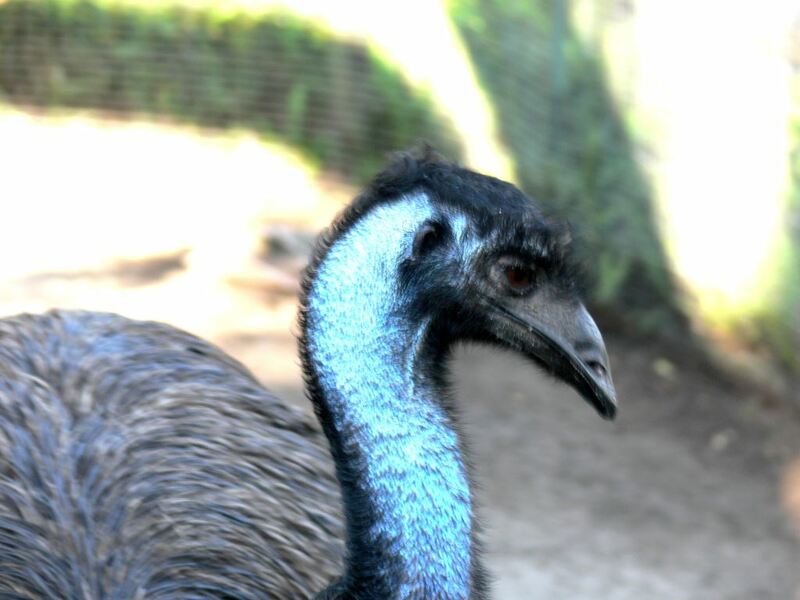 The Emu (Dromaius novaehollandiae) was by itself in the Dromaiidae family. The Cassowaries, also part of the Casuariiformes Order, are in the Casuariidae family. The Emu is now part of the Casuariidae family. Another major time-consuming challenge was the resequencing of the Scolopacidae Family. That is the Sandpiper, Snipes and allies group. It appears they again tossed all the names in the air and let them settle where ever. It took considerable time to rearrange this family. With all the DNA studies, there will be other air tosses in the future. 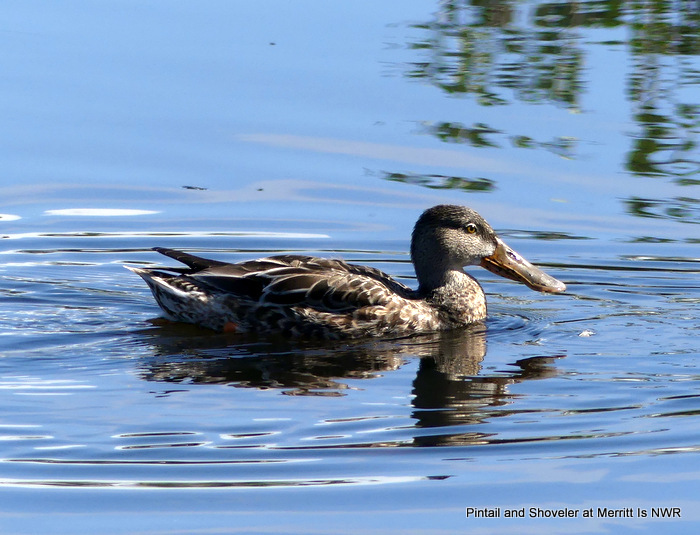 The Duck Family also had a bit of scrambling and genus names changed. They split some of the Anas genus away. 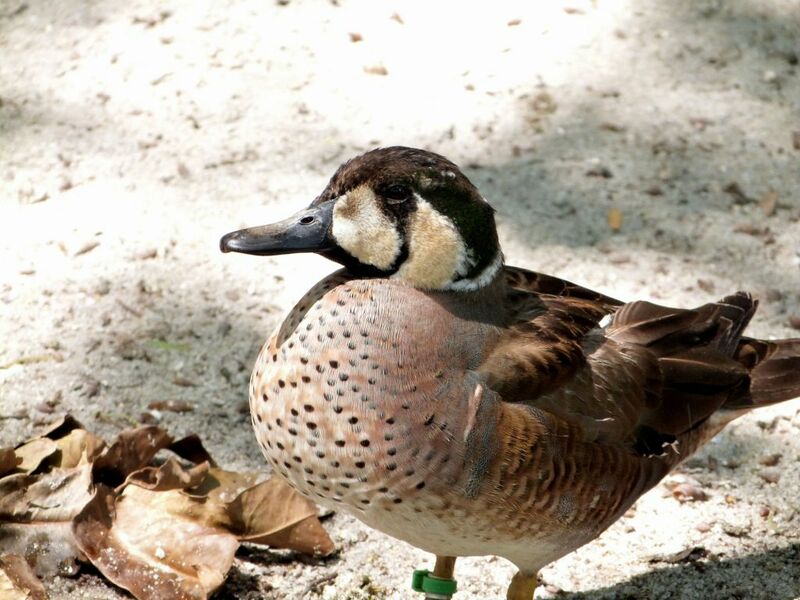 The Shovelers and Teals are now in the Spatula genus, and the Baikal Teal is Sibirionetta formosa. 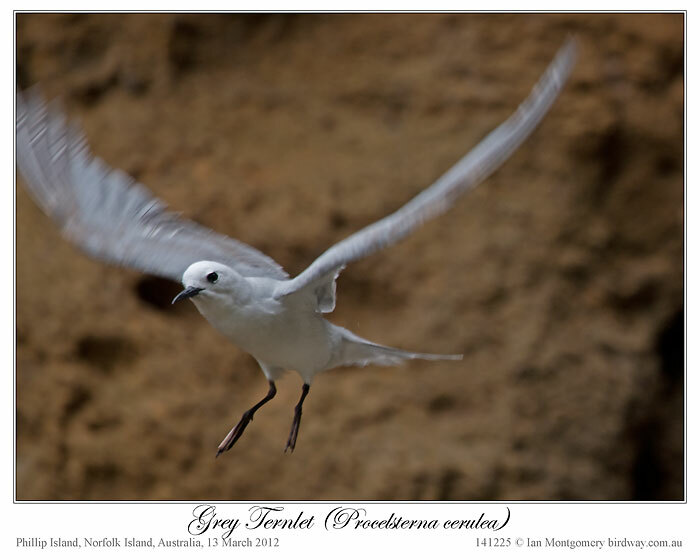 The Blue Noddy is now (Anous ceruleus) and the Grey Noddy is (Anous albivittus). They were Procelsterna. There were other changes which will be mentioned in Part 2 of this update. There were 14 new birds added and 2 deleted. Several other groups of birds were moved to other families.